Take 1 slice of orange and 1 Maraschino cherry in a large glass or tumbler with ice. Add 1 dash of Angastora bitters and 1 dash of Peychaud's bitters. 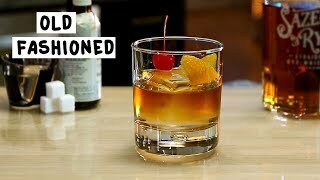 (Not on the list but makes this drink!) Muddle together. 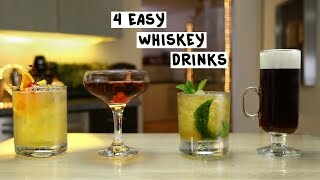 Pour into a shaker, add, the Whiskey, and the Simple Syrup. Shake until frost starts to form. About 15 seconds. 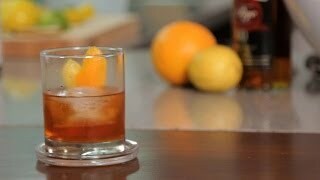 Place an orange slice and a Maraschino cherry in an "Old Fashioned" glass, fill about half way with ice. Strain the drink into the glass. Sip and Enjoy!